This retreat has been featured in many magazine and TV talk shows. 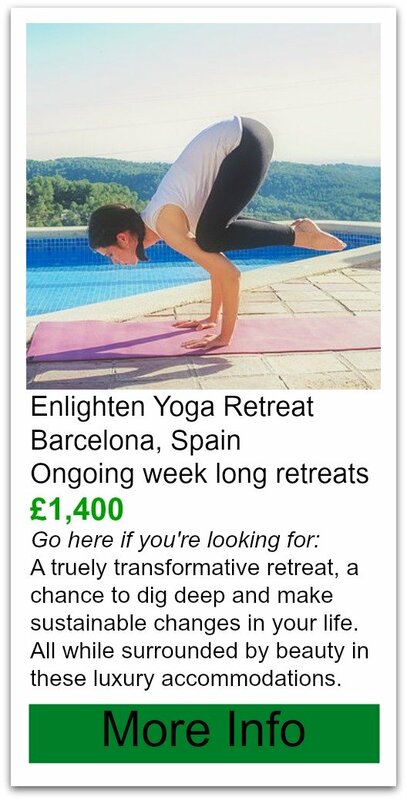 It is a retreat company teamed up with some resorts to offer what they call luxury yoga retreats. extra cost: activities outside of the retreat. Cost? Ranges from approx. $1895 for the discounted Villa with double occupancy to $3495 for the premium villa with single occupancy- per person for 1 week. Reduced rate for no surfing lessons. what’s included? Daily breakfast, three group dinners, and one lunch while on a excursion. what type of food is it? Fresh- they even do farm to table cooking classes. Vegetarian and vegan options available. Villas have kitchenettes for you do some of your own cooking or experience the culture by going out to dine at local restaurants. Accommodations? Villa Amor in Sayulita, and the Rancho Pescadero in Todos Santos. Via Yoga describes their accommodations as luxury beachfront villas. Reviews: The reviews for the Villa Amor sit at 87% on trip advisor. 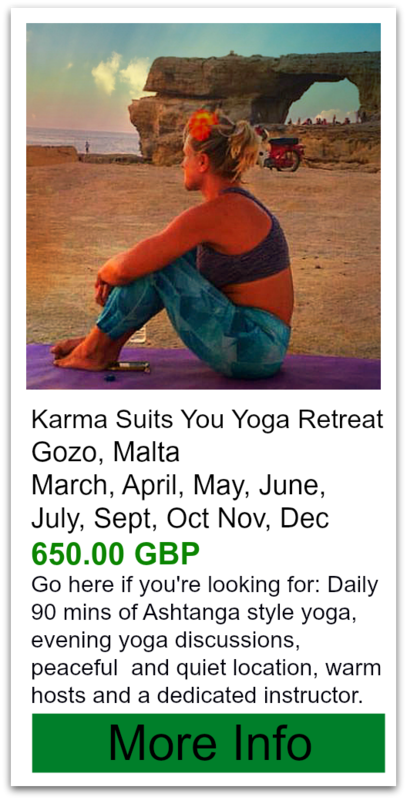 87% is an ok number as far as yoga retreat accommodations go. Beware of their cancellation policy and buy insurance if possible. The property straddles a main road and that road is always busy. Unless you have a pool with your room you have to go to the public beach for swimming and there is no private beach at Villa Amor. Size? 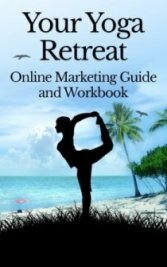 How many participants will there be (minimum and maximum): It indicates on their website retreats are kept small but do not specify. Instructions for getting there: Airport transfers are included in your cost if you arrive between noon and 5pm on the first day of your retreat.